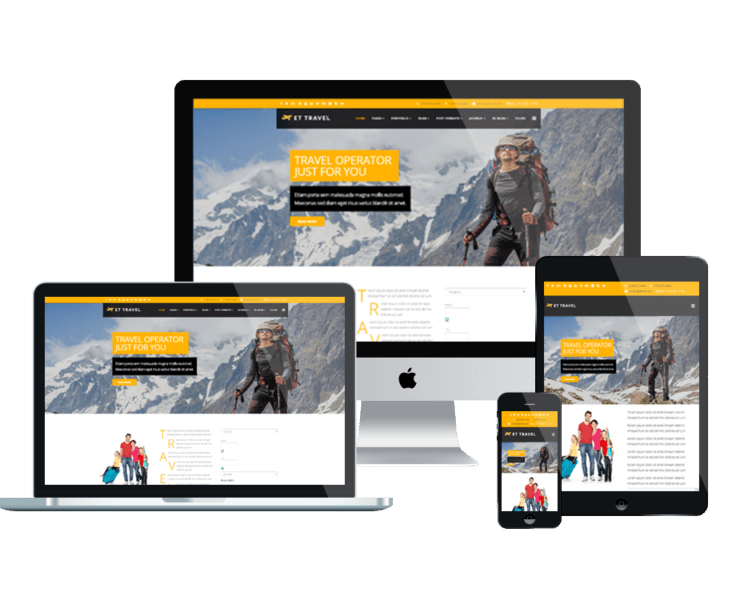 Travel & Tourist WordPress themes offer the greatest design for your websites! 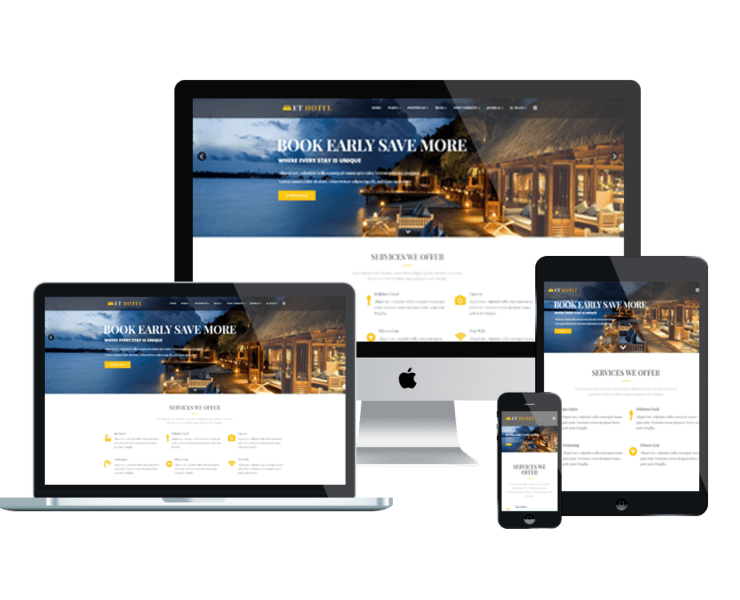 Our Travel & Tourist WordPress themes have premium design that support cross-browser compatibility and completely responsive, it is also fully customizable, so you can edit content and build your site in the most beautiful way you want. Let’s take a look!